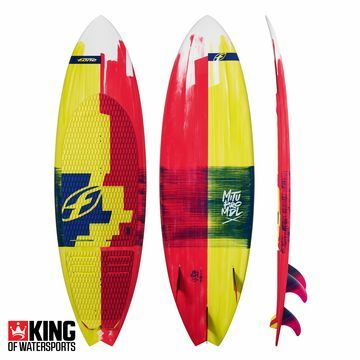 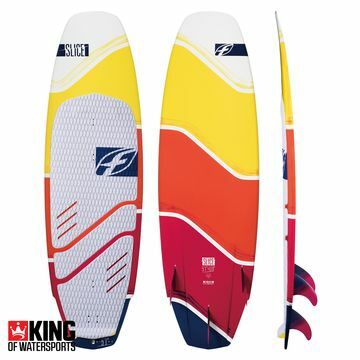 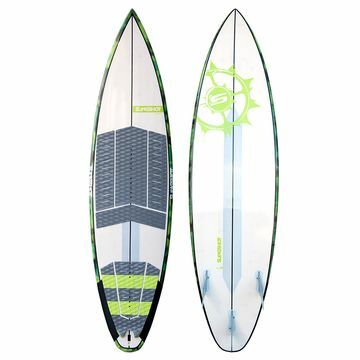 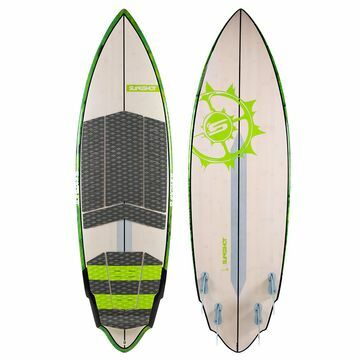 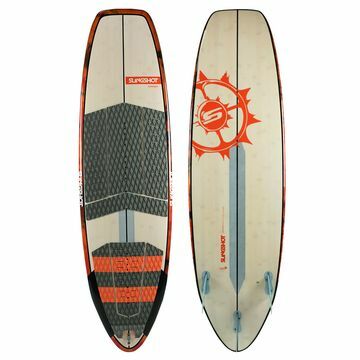 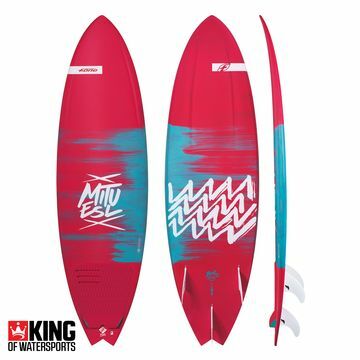 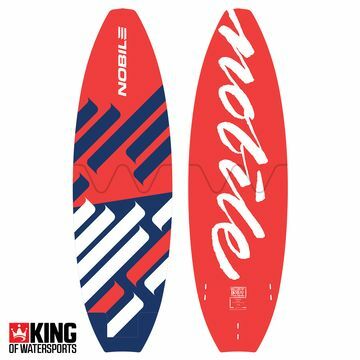 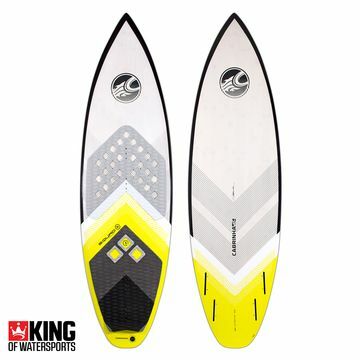 A wave riders treasure trove of the best shapes and styles of the 2014 Kite Surf Boards. 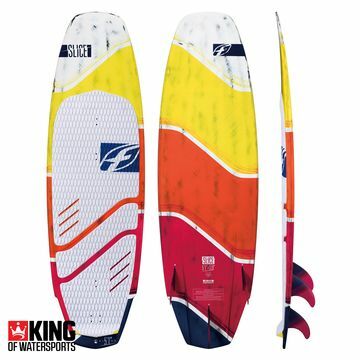 Here you can find your favourite Cabrinha Skillit or try out the Crazyfly Taurin at a fraction of the price! 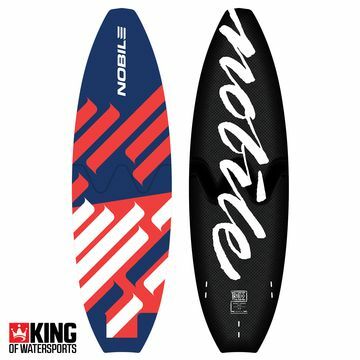 It's time to ride those waves!